← Is Third Party Cover Always The Cheapest Option? 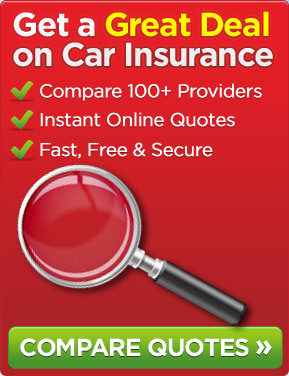 Unless you are the exception, most people, when receiving their renewal notice for their car insurance policy will take a quick look at the premium, register the fact in their mind that it has just gone up again by a few pounds, mutter their dissatisfaction under their breath and file the paperwork. Why? Query your car insurance renewal premium and you may save some money! 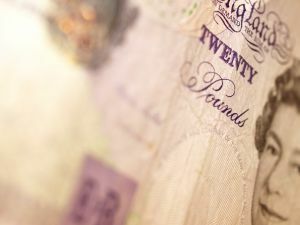 Surely, in the present financial climate, with so many people struggling to pay their household bills and watching what they spend in the supermarket, it is not the best course of action. So, what can you do about it? Well, especially if you have not submitted a claim in the last 12 months, the first thing to do is to pick up the phone to the customer services department of your car insurance company and ask to speak to someone in their “business retention” unit. Express your dissatisfaction at yet another annual increase in your premium and ask them if they are prepared to negotiate about the premium increase. You may be pleasantly surprised at the response that you may receive. It is unlikely that the car insurance company will want to lose your business that they could do if you decide to shop around and start looking at the premiums on offer with other insurers. Yes, some may say that if you can find a cheaper car insurance premium elsewhere that they will match it but some may agree to leave the premium at the same level that you have been paying during the past 12 months. You may be even luckier and find that your car insurance company will bring down the renewal premium to a level that is even lower than you have been paying for the past year. After all, what have you got to lose? Absolutely nothing. So, get on the phone and make that call. It will only take a few minutes. This entry was posted in News and tagged car insurance, Car Insurance Company, Car Insurance Premium. Bookmark the permalink.